Custom glyph additions to Swiss Typefaces’ Euclid. Between this, Austin’s recent FC unveiling, and a number of other well-done logos, the MLS might be the league with the most interesting and least limited-by-conventions logos in professional sports. 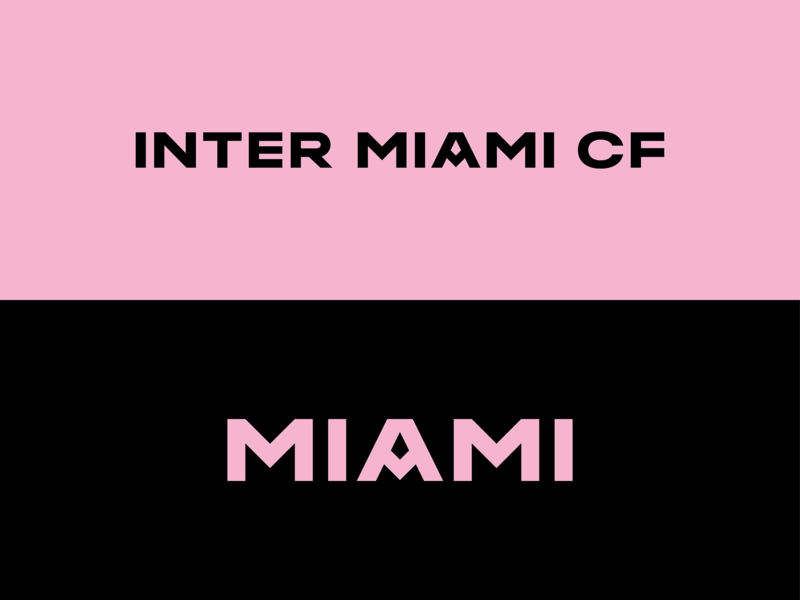 That doesn’t mean all the logos are great but they do have a strong, recent track record that is well epitomized by this unconventionally pink logo for Inter Miami, starting with the fact that the team’s name is officially in Spanish. How crazy is that? The new logo has a lot of things going on — perhaps a bit overstuffed on meanings too — and it’s almost like they put a logo inside another logo. 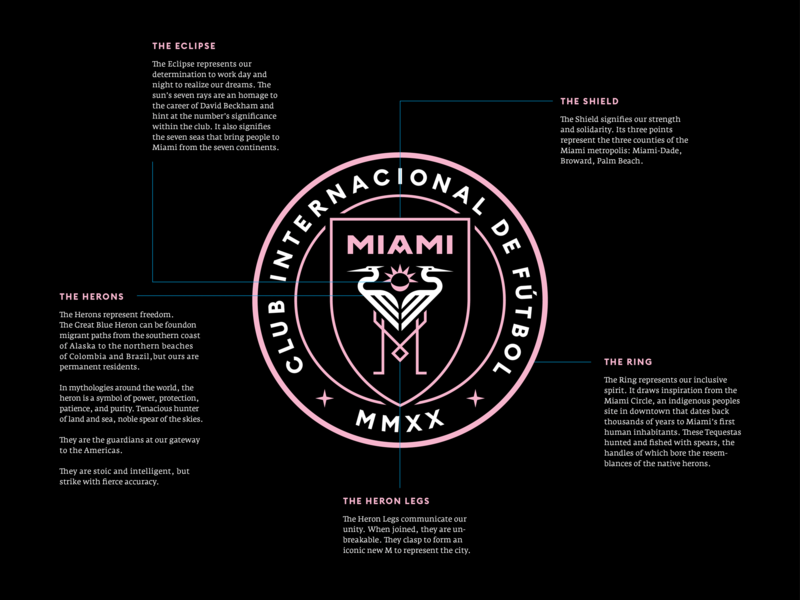 The shield with the herons and the funky “MIAMI” wordmark could have probably stood on its own and most likely will, once this moves into merchandise, but, as presented, with an additional stroke around it, wrapped by the full team name, it’s a little bit too much and the composition ends up downplaying the herons, which I think are the heroes. There is also a few conflicting styles: it’s like the body of the herons is one style, the legs forming an “M” are another, the “MIAMI” wordmark another, the stars another, and the type around it yet another. As a unit the elements could have been better modulated but, in the end, I do think this is an engaging logo that is very particular to Miami and that, above anything else that matters, is going to sell incredibly well in merchandise. 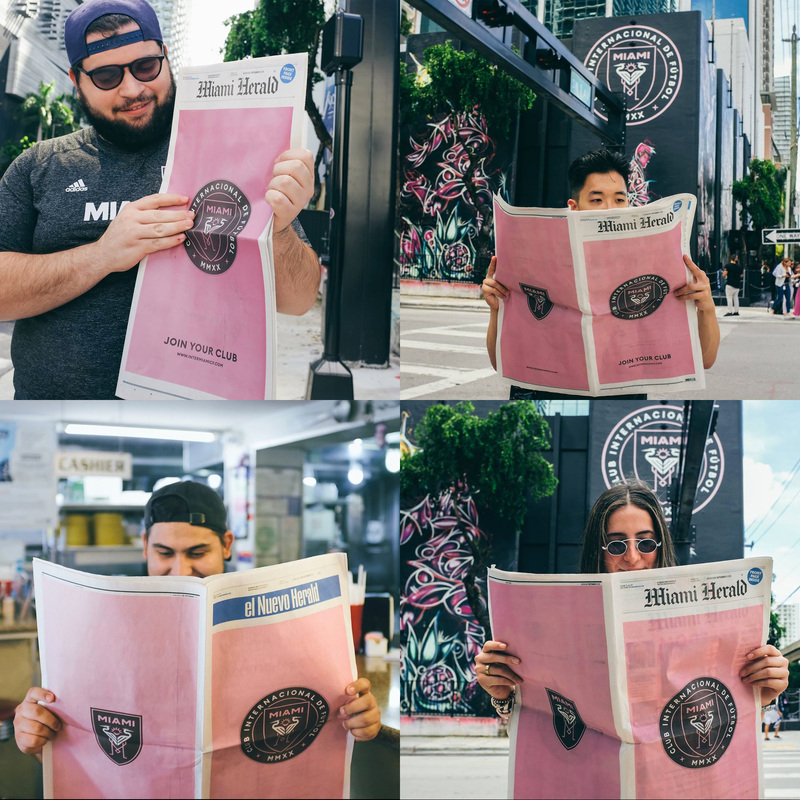 Bienvenidos, Club Internacional de Fútbol Miami. Thanks to Cullen Whitmore for the tip.